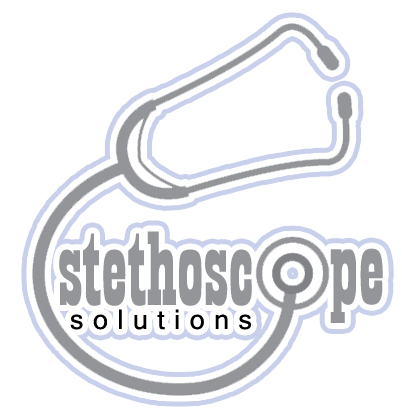 There is no question that the stethoscope is a device that is important to all doctors and healthcare providers. 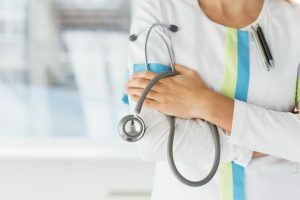 Whether you are a nurse, a technician, a physician, or a med student, you need a stethoscope that has prime quality and features that will work exceptionally. 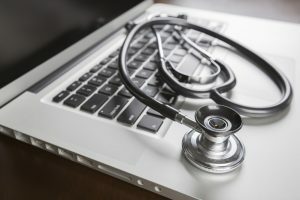 A model that is low quality will not be able to provide an accurate diagnosis, since it is not capable of detecting the most subtle lung resonances or heartbeat rhythms. 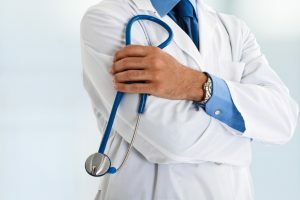 An incorrect diagnosis of a heart or lung condition can lead to complications and it will also have an adverse effect on the physician responsible for it. This is why it is important that healthcare providers should acquire a stethoscope with helpful features and exceptional sound quality. 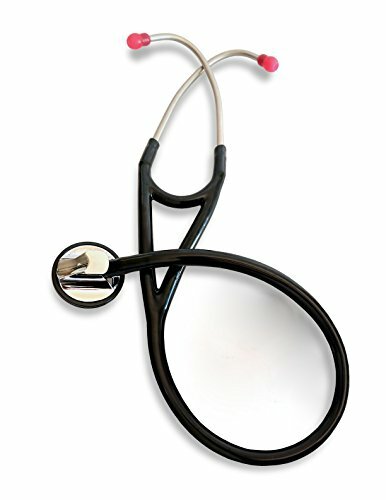 This article will focus on a review of RA Bock Diagnostics’ Single Head Cardiology Stethoscope. Let us see its highlights and setbacks, plus the views of customers who have bought the unit. Distinctive design with standard bell and diaphragm acoustic response. Black Cherry Soft eartips with an additional set, plus backup Deep red Cherry Soft eartips. RA Bock’s Single Head Cardiology stethoscope is packaged inside a cardboard container with a precast foam insert. It includes 2 additional pairs of eartips; one is meant for smaller ear canals while the other set are softer tips. It also includes an additional white diaphragm – the set diaphragm comes in black. The weight of the stethoscope is sufficient and it can be also used as a tool to test the reflexes of the patient without using a hammer meant for such purposes. The eartips are positioned at an appropriate angle, making it comfortable. The earplugs that were contained in the package were also likewise comfortable, so you won’t have to deal with irritation at the end of a long working day. The chest piece all in all worked exceptionally well and compares well with stethoscope models from acclaimed brands such as Littman. While it did have its differences compared to those models, this RA Bock model performed well. It featured great acoustics, which makes for nice overall sound quality. The conventional eartips can be placed on the tubing with just a few simple pushes. They fit properly and won’t slip or pop out of your ears. In fact, the smaller eartips feature tangible threads that users can screw on so it will not just slide out easily. Removing the diaphragm rim off of the device and replacing it with a new one was effortlessly simple. One crucial aspect of the device was its latex-free material, since not everyone is comfortable with latex. Some individuals are allergic to the stuff, so the unit being made without latex is an advantage. While the craftsmanship of the stethoscope’s head was decent, it had several moderately uneven areas and it did not match with the perfect finish of certain more well-known models from popular brands. The rim segment that carries the diaphragm includes a tiny ridge that a Littman stethoscope does not have, plus the stethoscope did not have the flexibility and yield of a Littman model. Also, the tubing of the unit conveys more external sounds once touched, which might irk some. Although I did not mind this particular factor due to the overall decent sound quality that the unit provides, it might put off some people. The tubing also only comes in black. It would be better if it came in a variety of colors. Other models from brands like Littman proved to have more good points on their models in terms of design/workmanship, but if you are not particularly fussy with the looks of a stethoscope, RA Bock’s Single Head Cardiology stethoscope is a good deal. It has exceptional acoustics, which matches those from Littman’s, and the unit has overall great value. Others will also find the lifetime warranty deal an excellent offer.